A unique holiday with a wellness twist on the Basque Coast at the Hotel Balea, ideally located between Biarritz and Saint-Jean-de-Luz. 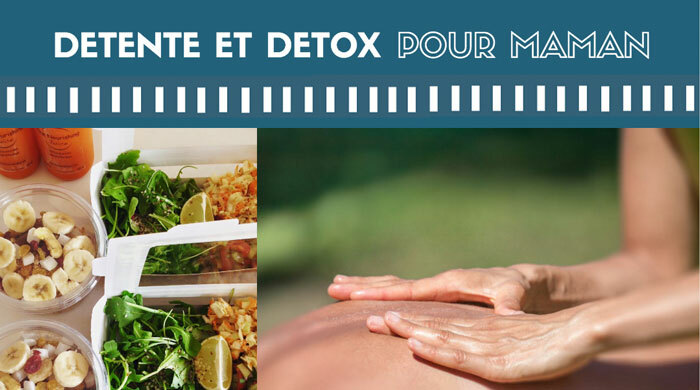 This 169€ stay includes 1 night for 2 people in a ‘Student’ standard double room with a detox meal box each and a 1-hour massage just for mum! The meal box includes 1 starter or 1 soup + 1 main course + 1 juice or smoothie (330ml). With The Nourishing Box, Emilie McBride, a certified vegetarian chef, offers “energy cuisine” in her meal boxes that are accompanied by fresh and unpasteurized cold-pressed juices that she delivers directly to the hotel. The relaxing holistic massage is carried out at the hotel by a professional massage therapist. To book your gift, contact our reception directly by calling +33 (0) 559 260 839. The gift card is valid for one year, excluding July and August. Bookings must be made at least 48 hours in advance and are subject to availability.